Where to start? And then what? 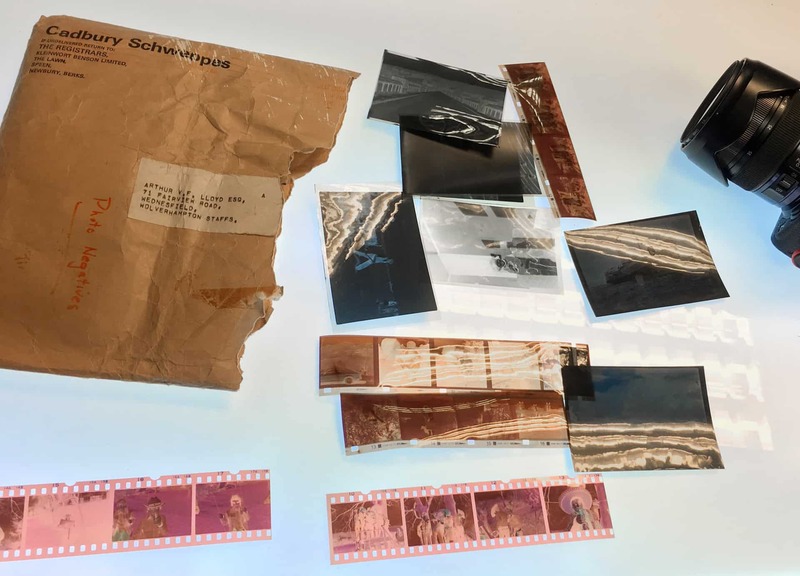 How to tell the story of a photograph collection? Where to start? As a writer, I love meeting people with stories to tell (which I do believe includes just about everyone). So it was a treat to meet a bunch of keen and thoughtful people and their photo collections at a Living Memory writing workshop at Tipton Library in April. And what a treat to share some of the stories in their photos. 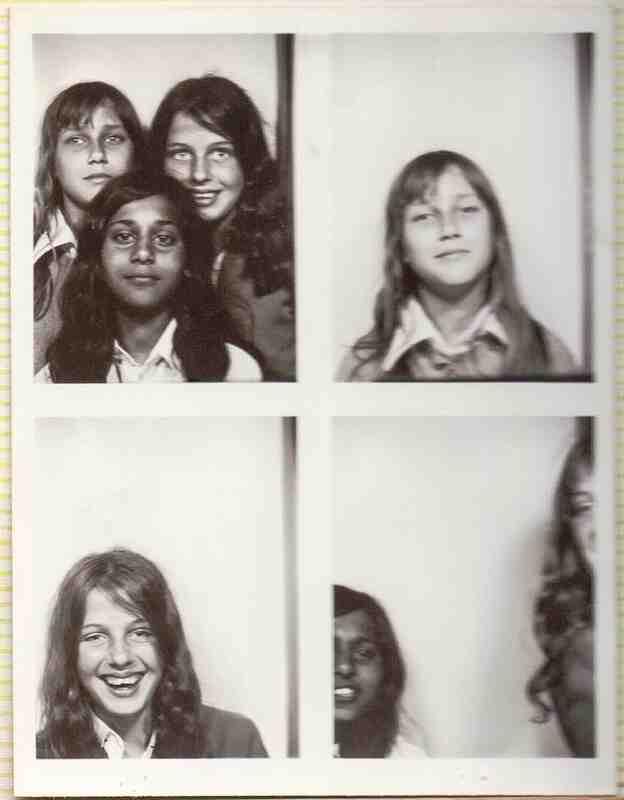 We glimpsed family history touching on world events, pupils invited to sing at their teacher's wedding, and photobooth fun in Smethwick, immortalising a diverse group of young friends. Part of Vee's friendship album. So how to start writing the stories? Each person picked a single photograph from their collection, and started writing the story it showed - including some of the sounds, secrets and unseen mysteries the photo might hint at. Then we set off on a bit of time-travel. Choosing an earlier photo in the collection, we stepped back in time, writing a flashback. What was different back then? How had things unfolded? What changed in between? And then we stepped back into the future, choosing a photo from a much later date, and zipping through time to see - and write - how the story had moved on. Would this approach work for your collection? We look forward to reading and sharing the stories that emerge. 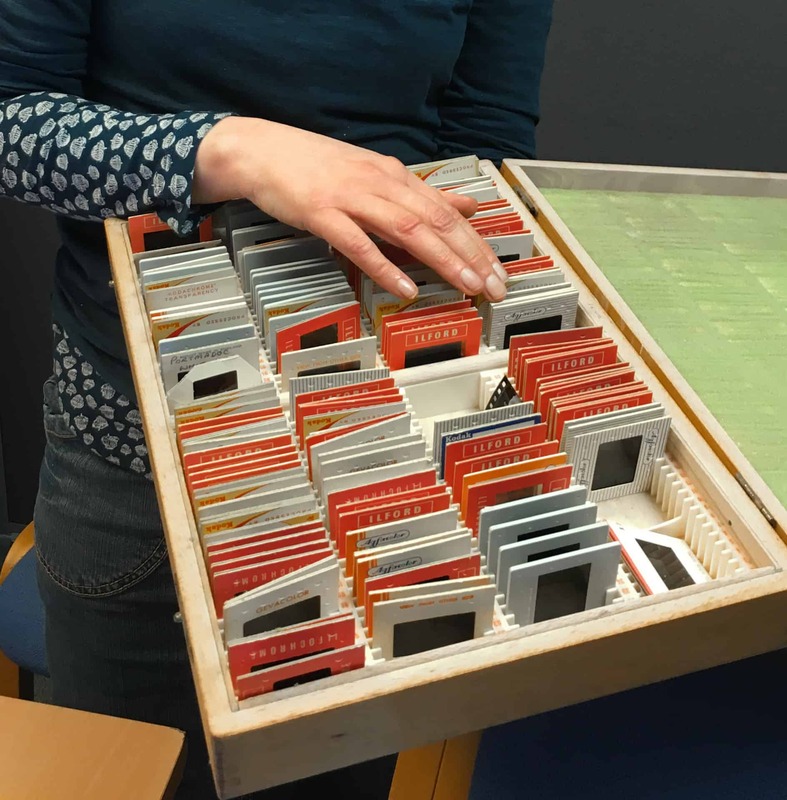 Why do we collect photos? How do we choose what to keep? What does the collection tell us about the collector? And how is technology changing the process?